Due to being out of the normal media loop when in Zimbabwe this summer, the news of Neil Armstrong's death was only brought to my attention by a recent BBC biopic on him. 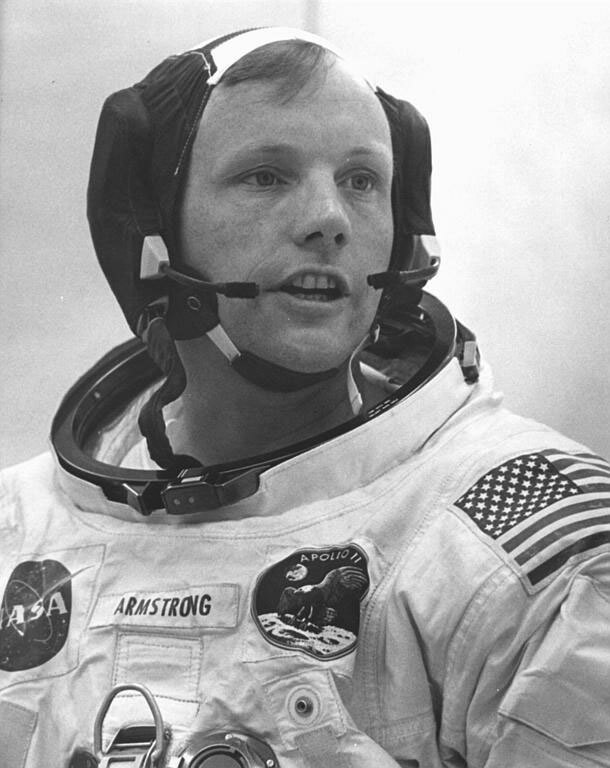 For those of you who didn't know, Armstrong was the first man to walk on the moon. His life story is fascinating. His professional life was filled courage, adventure and achievement. His personal life had joys, but also sorrows, not least in the loss of his 2yr old daughter to a brain tumour. It's available until 13 January and well worth a watch!